ODES AUTO BODY REPAIRS - We are a fully equipped accident repair centre for autobody repairs in Johannesburg. OE SERVICE CENTRE - For car service and mechanical repairs and Bosch auto electrical workshop in Alrode. 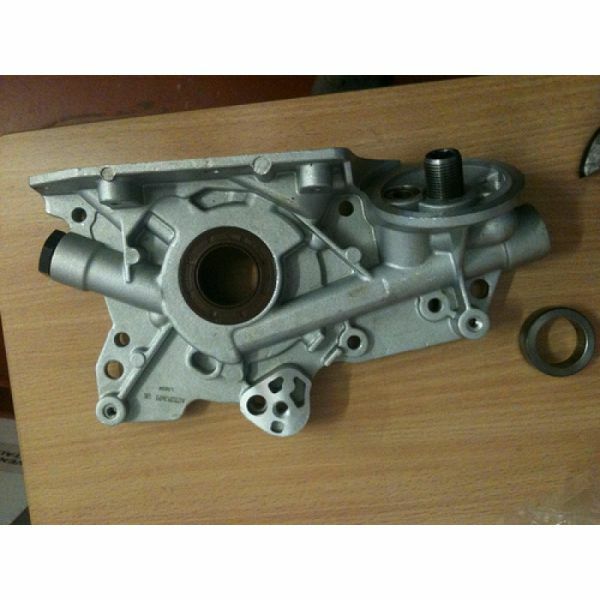 Oil Pump - Compresses the oil and sends it to the various parts of the internal combustion engine. It is usually located in the oil pan or on the side of the engine block. OJ AUTO BODY REPAIRS - We are a fully equipped accident repair centre for autobody and all mechanical repairs in Johannesburg. 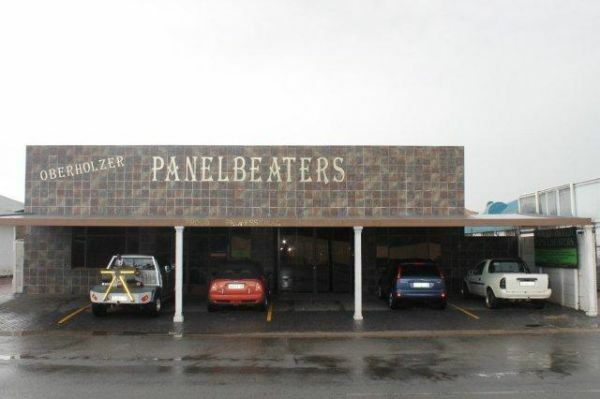 OLIVER MOSSEL BAY - For all your car service and vehicle repairs and roadworthy vehicle testing to all make of vehicles.